Construction Update: Container Classrooms Have Been Placed! The Final Phase Has Begun: Containers Arrive In Lafayette Park!  Over $11.4 Million Secured for HOLA’s Capital Campaign and New Arts & Recreation Center!